BUKIT LANJAN: Stop the brain drain of young talented Malaysians before it is too late! It’s really sad for Malaysia whenever news is reported of talented or skillful Malaysians doing well, recognised and rewarded in foreign countries. The latest of such news is from New South Wales, Australia, where the son of a Malaysian couple who migrated won an Australian state’s local hero award as a teacher. 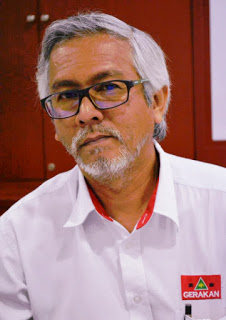 “Why are there so many ‘Malaysian’ excellence achievers not in Malaysia contributing to nation-building?” Gerakan Deputy Speaker Syed Abdul Razak Alsagoff said. “The federal government must start giving serious attention to the country’s brain drain problem of Malaysia’s growth will stagnate or retard. “Policies must be reviewed and improved to stop the brain drain. If the situation is allowed to deteriorate unabated, Malaysia’s future doesn’t look bright,” he added. 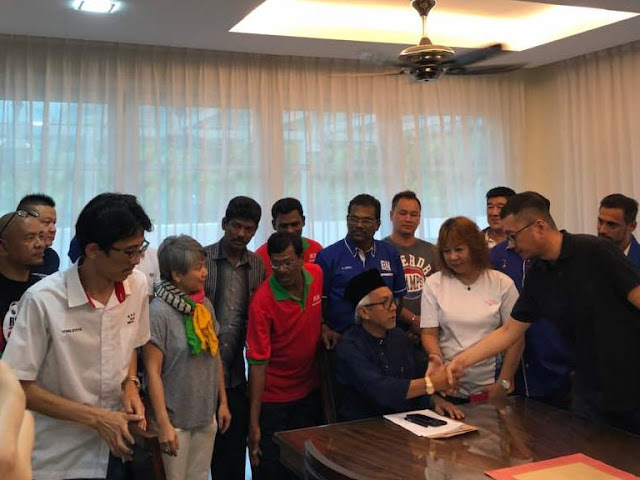 Syed Razak, who is Gerakan’s nominee to contest N.37 Bukit Lanjan in the coming 14th General Election (GE14), said a country’s socio-economic progress “is solely dependent on the quality, efficiency and talent of its human capital”. “Without a huge pool of such talented workers and professionals, how can we even hope for a bright future?” he asked. Given the current global competitiveness and lightning speed digital world technology advancement, Syed Razak said: “There is no other way for Malaysians and Malaysia to keep up with the rest of the world if the federal government does not recognise and act to stop the brain drain. “The education policies must change for the better, talented young Malaysians must be recognised and incentives provided to ensure they remain in Malaysia to contribute to nation-building,” he added. 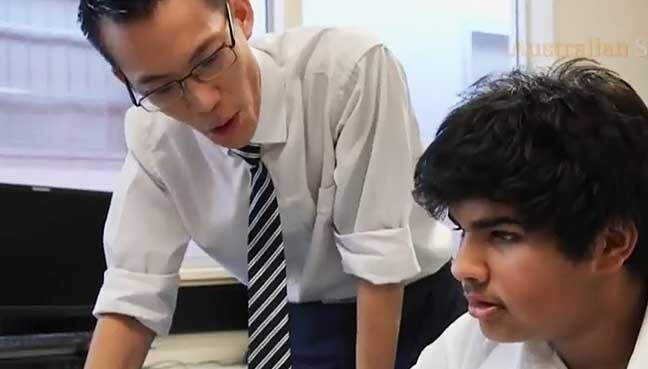 PETALING JAYA: The son of a Malaysian couple who became a sensation in Australia thanks to his series of online mathematics tutorials for schoolchildren has been recognised with the 2018 New South Wales (NSW) Local Hero Award. 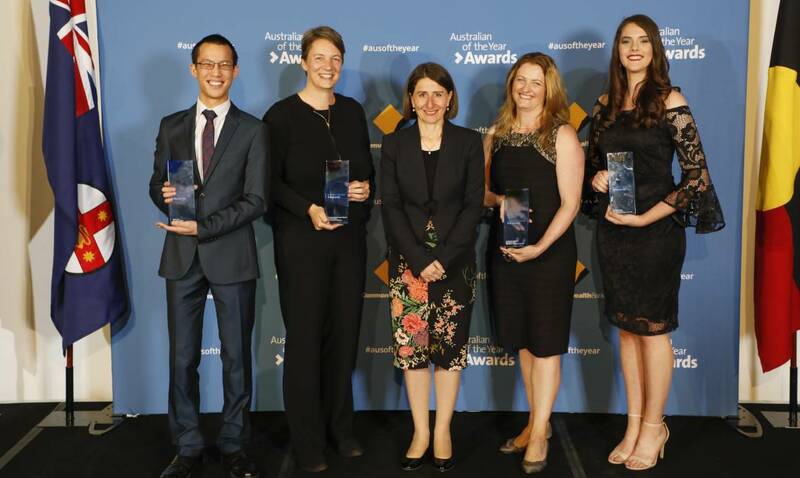 Sydney-based high school teacher Eddie Woo was among four recipients of the province’s Australian of the Year awards, presented by its premier Gladys Berejiklian during a ceremony in the city yesterday. His “Wootube” videos, uploaded on YouTube, have garnered more than six million views with a rapidly growing following that has reached about 104,000 subscribers so far. According to the Australian Associated Press (AAP), Woo found that his videos had become highly popular after he created some online tutorials for a bedridden student with cancer five years ago. He began by uploading videos for the pupil who was too frail to attend school. “My job is to inspire young people, to hold them up to a higher standard and say you can do better than that,” he was quoted as saying after receiving the award. “Online lessons broaden my reach and my ability to teach way more than I physically ever could,” he added. In a statement on the awards, the judges said: “Arguably Australia’s most famous mathematics teacher, Eddie Woo makes maths fun. In an interview with Australia’s ABC News, Woo said his parents, who were both born in Malaysia, had migrated in the 1970s, leaving their families and careers. “They moved to Australia largely because the education system in Malaysia and many of the opportunities for people growing up in Malaysia are extremely limited. “They were very insistent that we make English our first language,” he said, adding that he and his two siblings were born in Australia. According to The Daily Telegraph, Woo, who teaches at Cherrybrook Technology High School in Sydney, has now partnered with online company Mathspace to categorise videos to match curricula across the country. He also plans to align his more than 3,000 videos with curricula around the world. “I am trying to expand my reach, not just for students but teachers too,” he was quoted as saying. “We recently had the HSC (examination), which resulted in a huge spike in traffic on the page. It was reported that the NSW Award recipients are among 32 state and territory recipients who will compete for the four Australian of the Year titles which will be announced on Jan 25 next year in Canberra."